I’m so looking forward to getting this book! 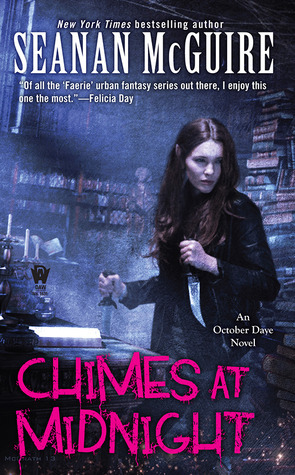 It’s the seventh book in the October Daye series and with each one the story gets better. I wish they came out more often than just one a year, but then if that was the case we wouldn’t get the other cool series from Seanan McGuire (/Mira Grant). If you’re interested in this series, I do recommend starting at the beginning with Rosemary & Rue.